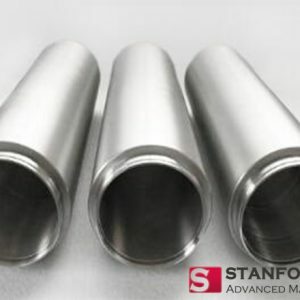 High-purity gold has excellent physical and chemical properties, such as low contact resistance and stability, easy bonding, and easy film formation. By adding other elements, gold can be alloyed to Gold Germanium, Gold Gallium and Gold Beryllium. The flow point of these materials can be changed, and their wettability and adhesion with different materials can also be improved. What’s more, they can form an ohmic contact with the compound semiconductor, thus are the key base materials for semiconductor manufacturing. Today we will pay attention to several important applications of gold evaporation materials. As a new light source in the 21st century, LED has the advantages of low energy consumption, high efficiency, long service life, not easy to break, low cost over other traditional light sources. It has already been used in traffic lights, notebook backlights, large LED displays, street lamps, etc. 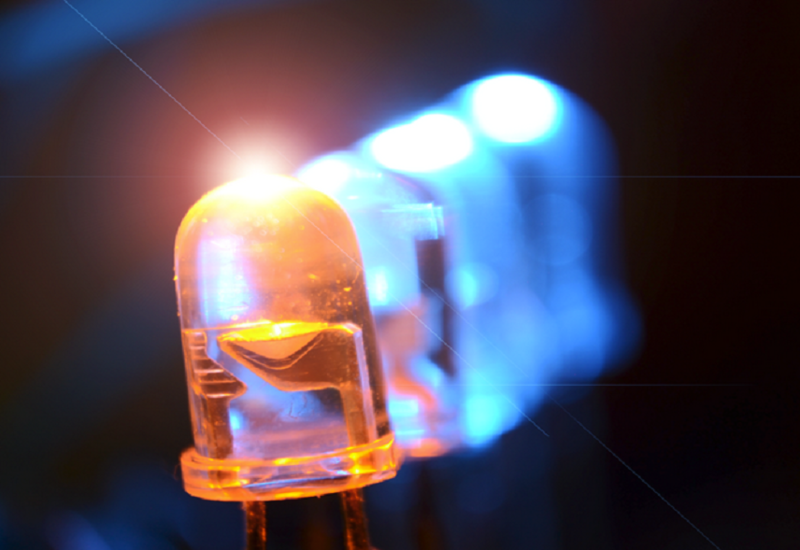 At present, the common LEDs for illumination mainly include semiconductor chips series of Gap/GaAsP, GaAs, GaN. They use different kinds of gold-based evaporation materials, including Au/GaP, Au/AuBe/GaP, AuGeNi/GaAsP, Au/GaAs, AuGeNi/Au/GaAs and Au/GaN. LED lighting is a new revolutionary lighting technology. It has been closely linked to national strategic goals such as energy conservation, environmental protection and environmental protection, which provides an excellent opportunity for the development of related materials industry. As non-renewable energy sources such as electricity, coal, and oil are going to run out, the energy problems are increasingly becoming a threat to the economic development of the international community. 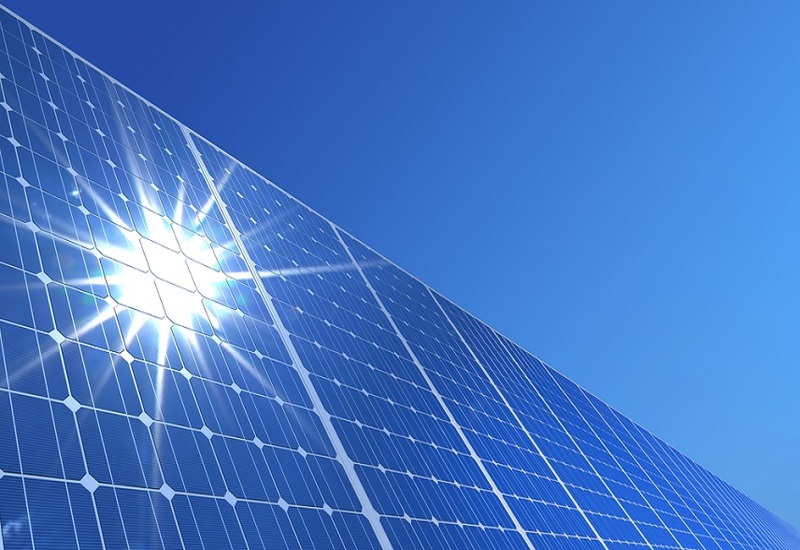 While solar energy, a high-tech technology that does not require fuel and has no pollution to obtain electrical energy, has been used in space power, solar lights, transportation facilities, communications and other aspects have been widely used. 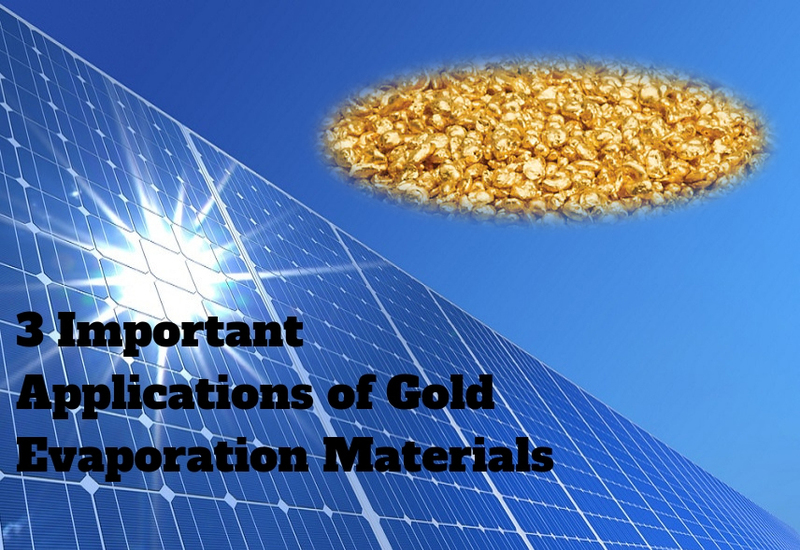 Gold-based evaporation materials can greatly improve the performance of the solar cell. Depositing gold on the surface of the n-Si electrode to form an Au and Si surface adhesion layer can reduce the photoetching; several nano-thick metal layers (Pt, Ni, Au, Cu, etc.) deposited on the surface of n-type and p-type epitaxial silicon (n/n +-Si, p/n +-Si) electrodes can further improve the light stability and obtain solar cells with superior photoelectric properties; and adopt Cu/Au, ZnTe/Cu, Au/Ni on new solar cells as a back electrode plate metal will form an ohmic contact with a semiconductor compound, and can rise up 10% of the light conversion. Microwave semiconductor devices have been widely used in microwave communication systems, telemetry systems, radar, navigation, biomedicine, satellites, spacecraft and other fields. They include microwave transistors and microwave diodes, which have the advantages of small size, lightweight, and low power consumption. Au, AuGe alloy and other gold alloys can be deposited on the surface of the chip by sputtering or evaporation. They function as the electrode or ohmic contact in the PN junction device and the metal semiconductor device. With the overall construction and promotion of 4G networks, the popularization of microwave communication and the application of GPS positioning systems, microwave communication devices have huge market potential, and the market size of the related materials will continue to expand. 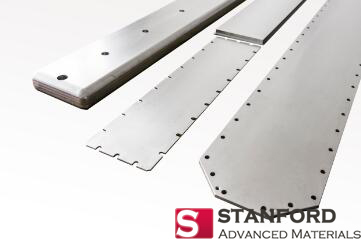 For more information, please visit Stanford Advance Material, a leading evaporation pellet and sputtering target supplier.